Home / Eventfull week at ROUNDO! Last week we received very nice visits at Roundo! 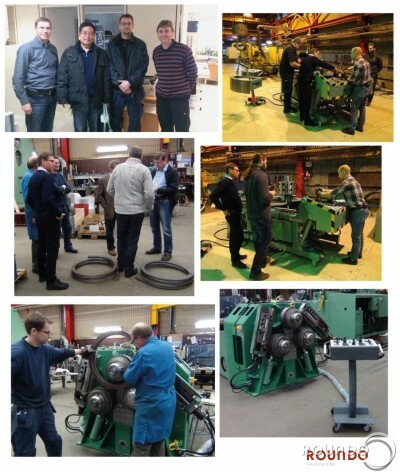 Agents and customers from China, Belguim and Czech Republic visited us for education and to test their new Roundo machines!